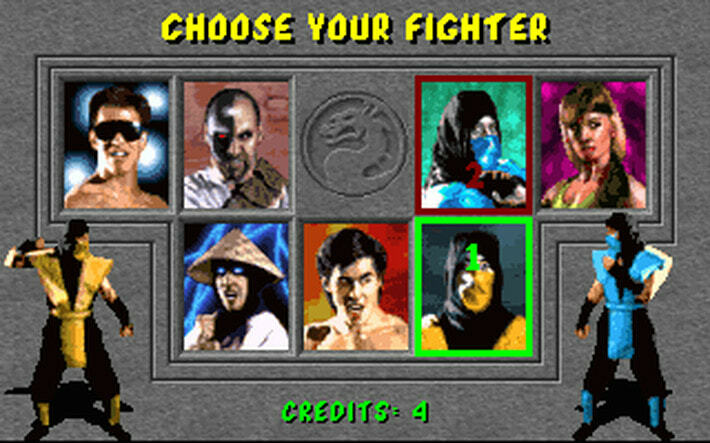 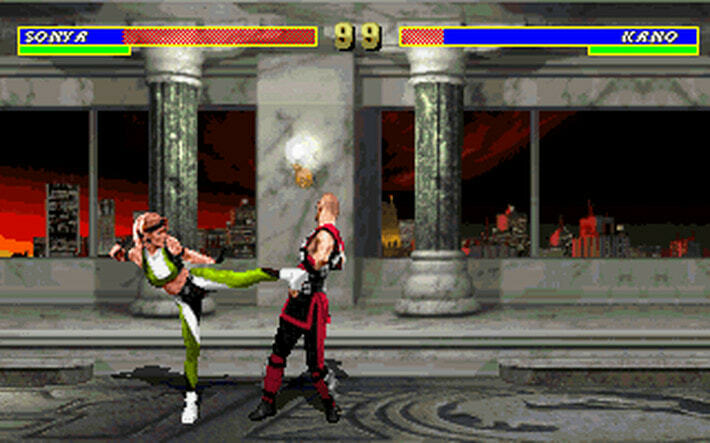 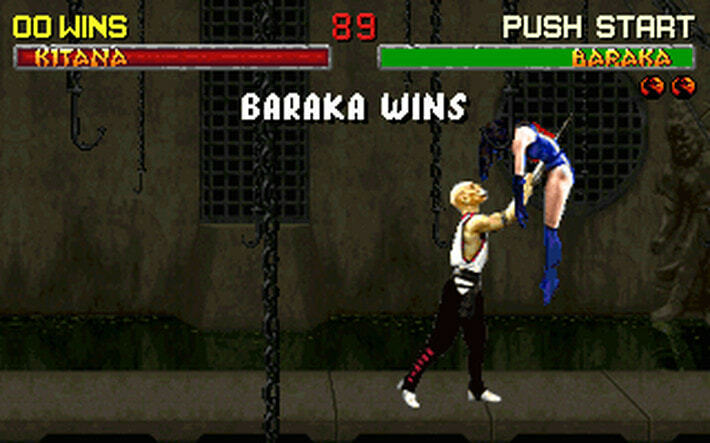 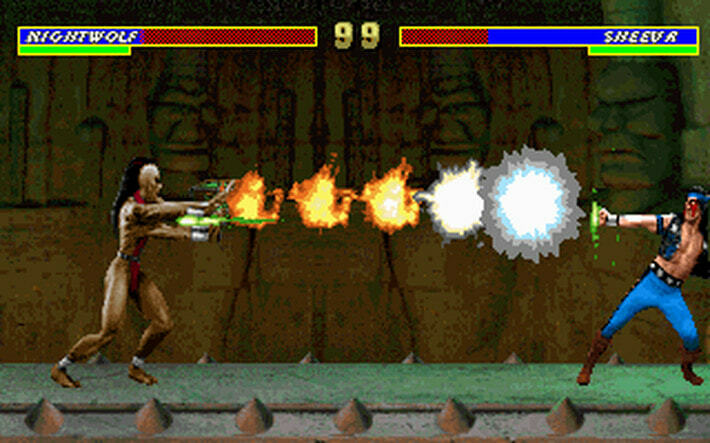 Re-live this arcade classic with the first 3 instalments of the Mortal Kombat franchise. 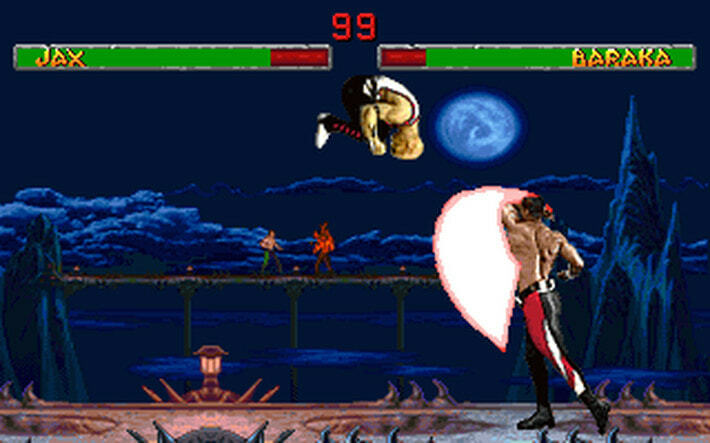 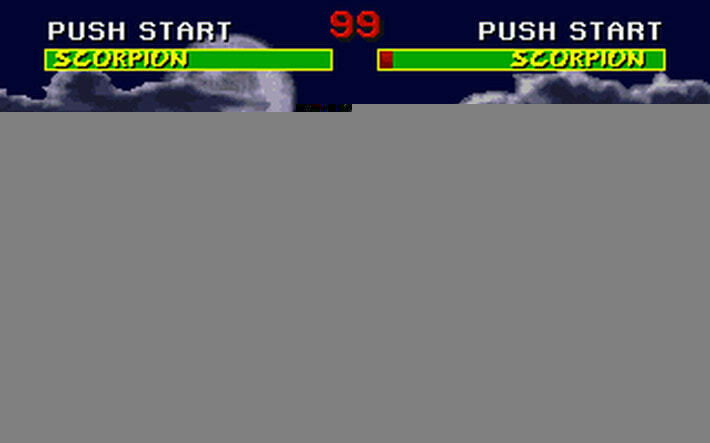 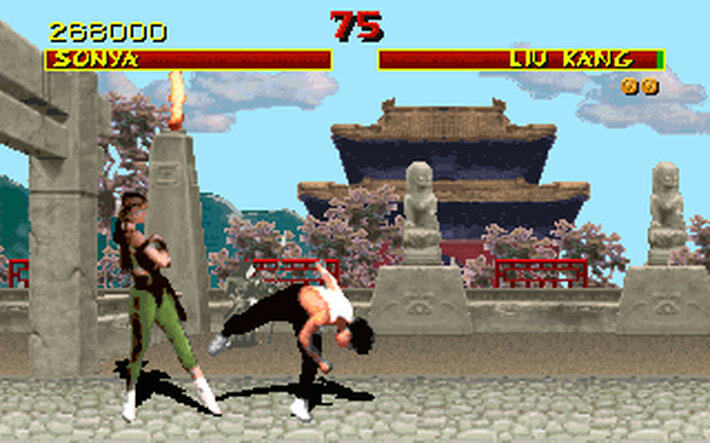 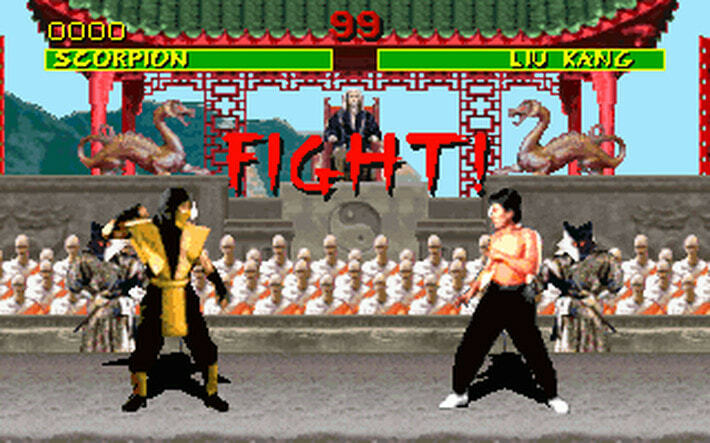 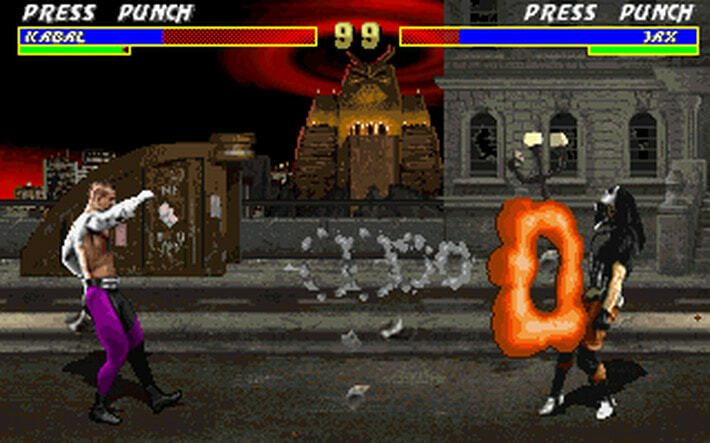 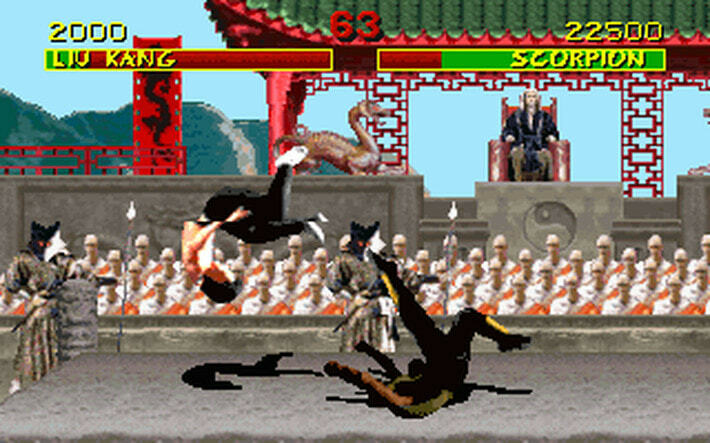 Power through on-on-one combat with special multi-button attacks and moves unique to each character, including the famous fatality. 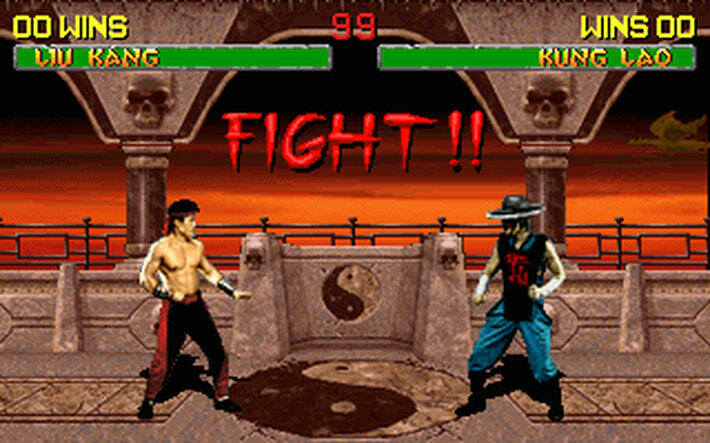 In this bundle die-hard Mortal Kombat fans can move on to the third instalment which introduces network play, where they can challenge other die-hard friends to see who is truly the king of kombat. 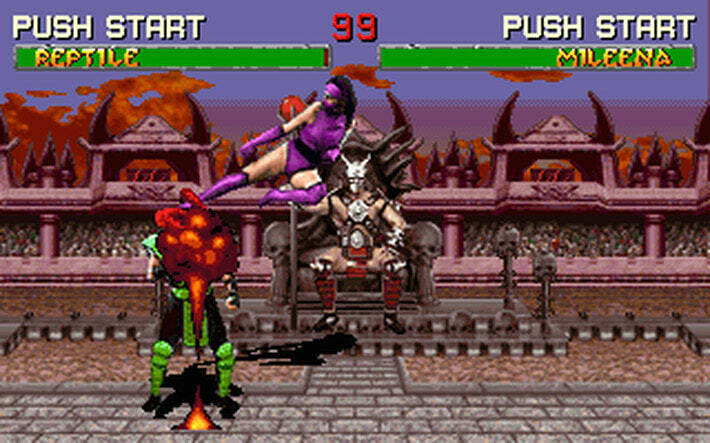 Other features include dial-a-combo attacks, a run button to speed up battles, and vs codes, which unlock new powers and abilities once both players enter a code sequence in pre-match-up screens.